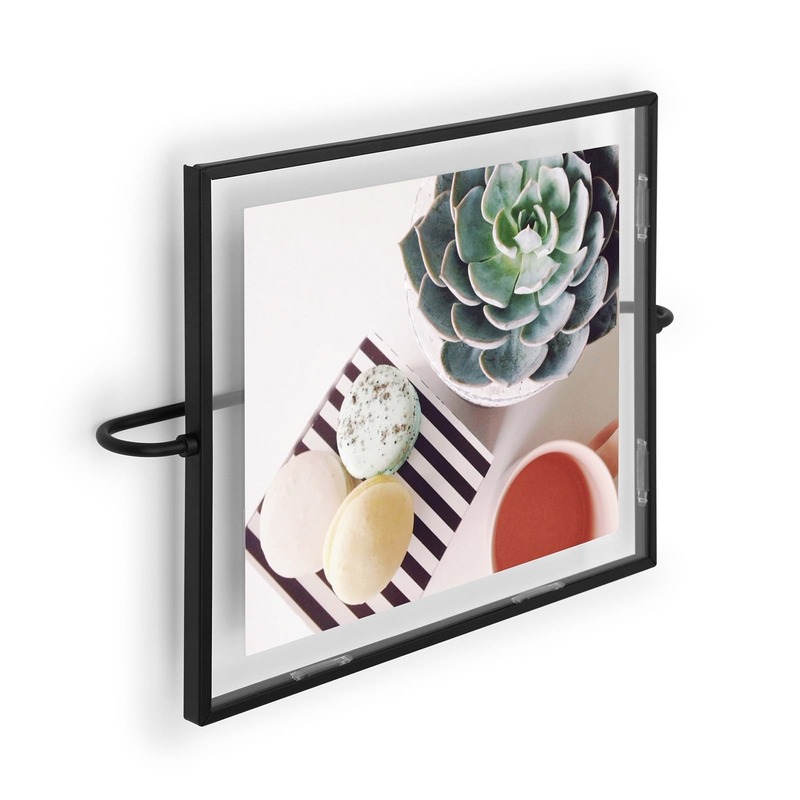 Offset from the wall, the elegant Phantom photo frame features a metal wire structure which creates the illusion that your photos are floating. 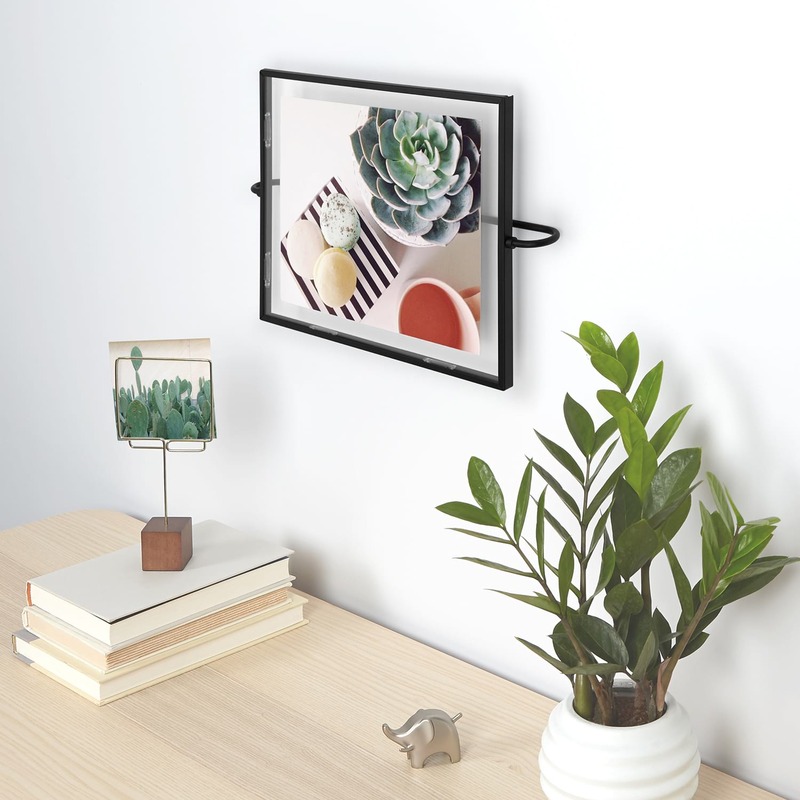 The use of wire construction allows the PHANTOM frame to hover away from the wall, instantly creating a sleek and updated look in your space. 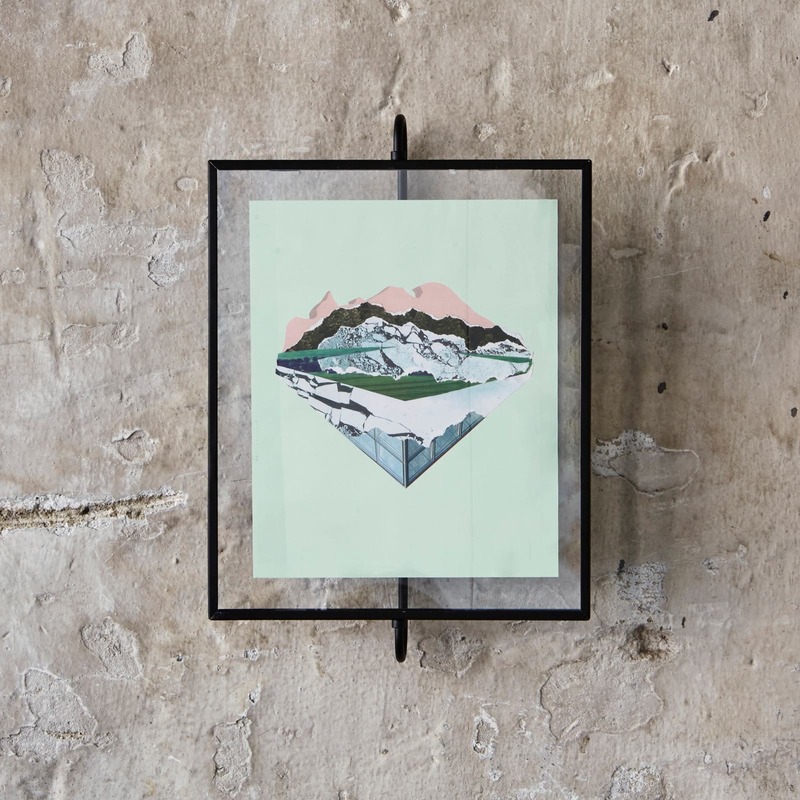 DESIGNED BY SUNG WOOK PARK: This piece has an industrial feel and looks good as a standalone frame or as part of a gallery wall. 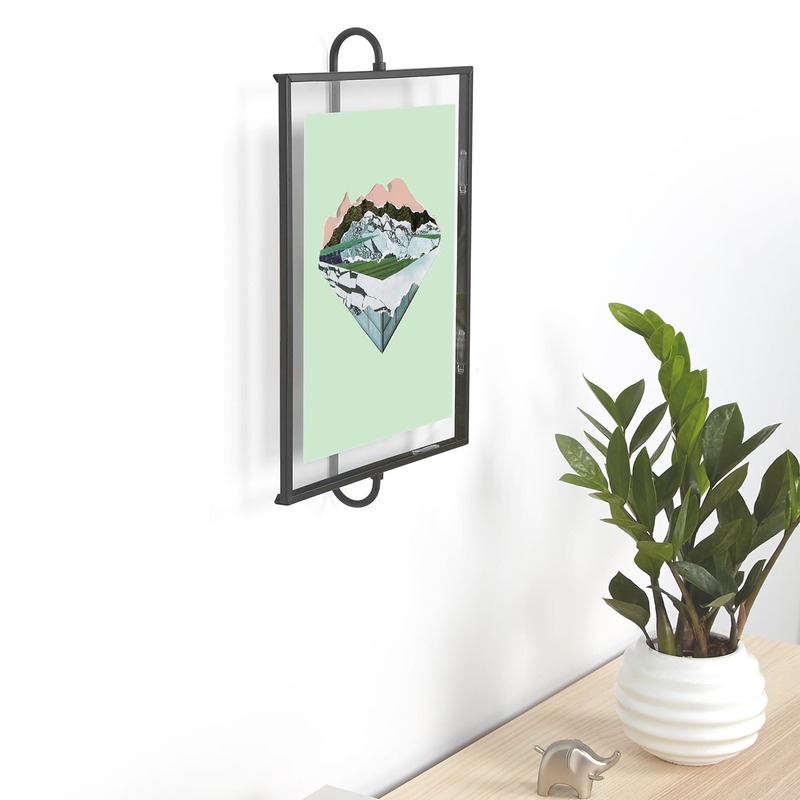 Product Dimensions: 25.4 x 41.2 x 8.2 cm (12 1/2 x 15 ¼ x 3/4"). 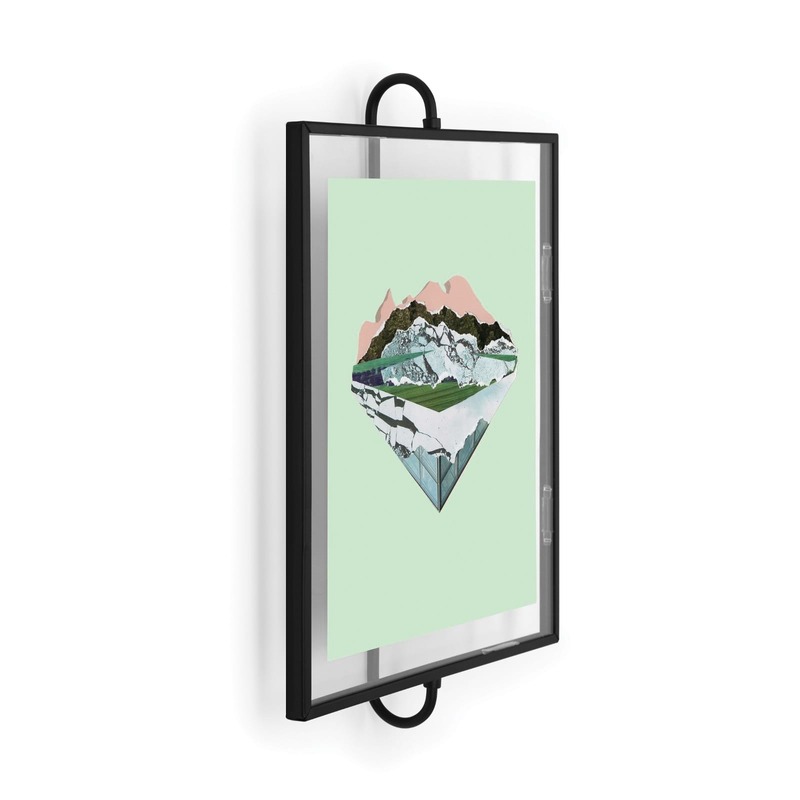 Picture Dimensions: 20.3 x 25.4 cm (8 x 10").